Before leaving to return to Wanaka, visitors can plant a native tree on the island to help it stay green. 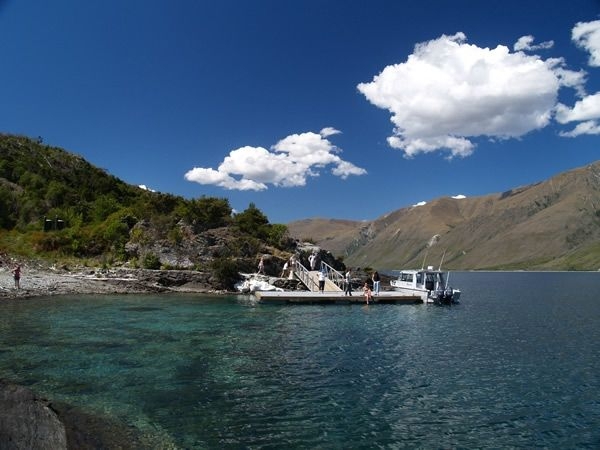 Enjoy the best of Wanaka on land and on the water. Cruise the lake and see native birds. With 20 years in the outdoor pursuits business, the owners of Eco Wanaka Adventures know how to pick the highlights for any trip and the full day Wanaka adventure includes several. 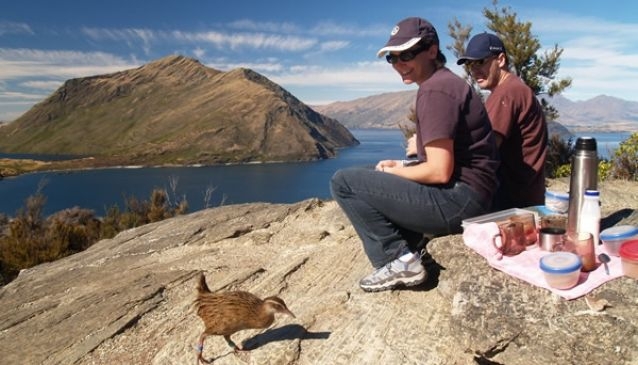 The day begins with a cruise on Lake Wanaka ending at Mou Waho Island, a pristine nature reserve that is bursting with native plants and birds. Once on the island visitors can take a guided walk to the summit of the island, which not only offers panoramic views of the surrounding mountains, but also reveals a lake, right on top of the island. Here, guests can take high tea surrounded by rare native birds. Species on the island include bellbirds, wood pigeons, and wekas. 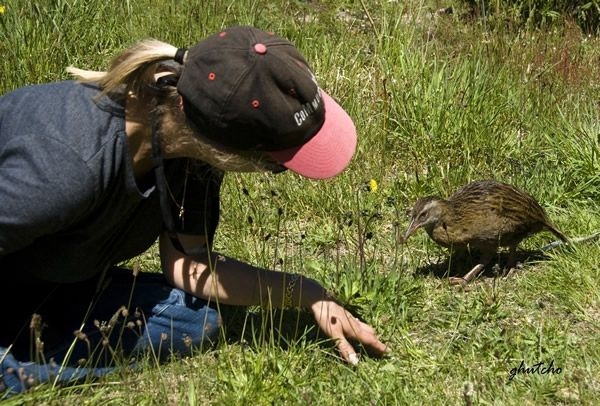 Before leaving to return to Wanaka, visitors can plant a native tree on the island to help it stay green. 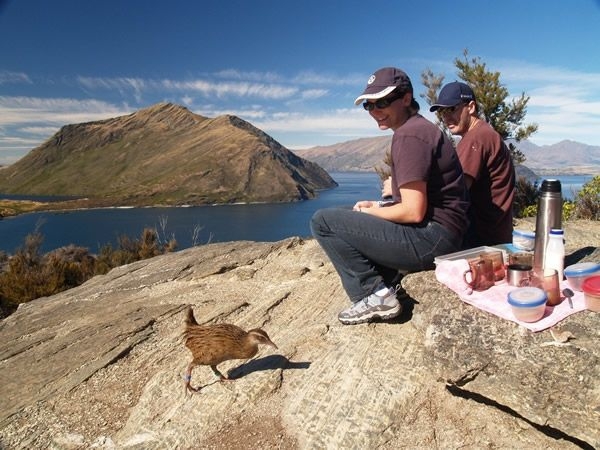 At lunchtime, there is free time to explore Wanaka itself and enjoy a meal in one of the many restaurants or cafes in the town. In the afternoon, the tour includes a visit to a nearby sheep station. 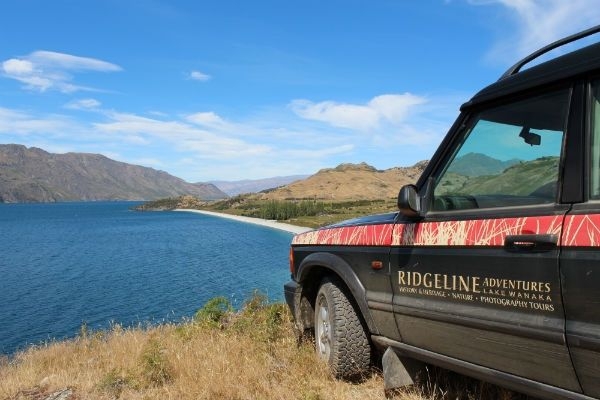 Here visitors are given a relaxed tour of the high country in a four-wheel drive vehicle with an experienced guide who will point out all the best photo opportunities and reveal some of the region's stories. 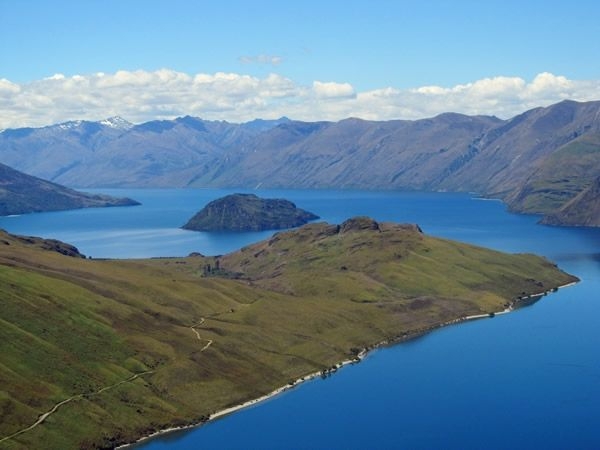 There is also a chance to simply relax in the peace of Wanaka's backcountry while enjoying the mountain view. 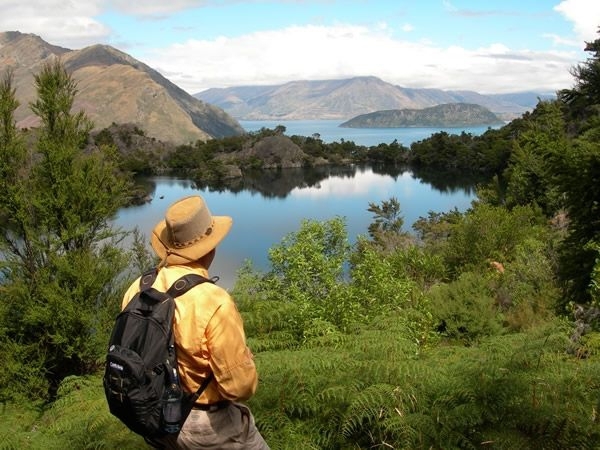 Please visit Eco Wanaka Adventures or call 0800 926 326 for bookings and more information.